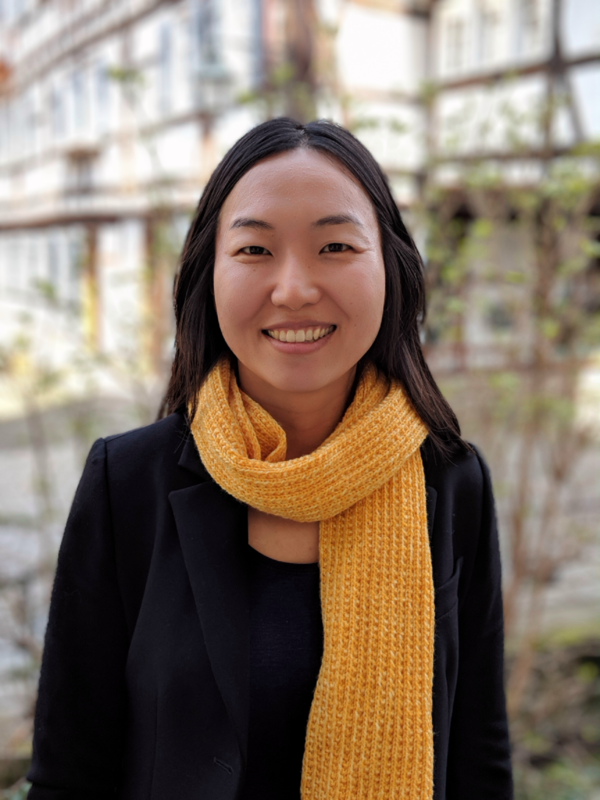 Mijung Park is a research group leader at the MPI Tuebingen since June 2017 (maternity leave during Aug-Nov 2017). She is also a Cyber Valley research group leader at the university of Tuebingen since April 2018. Previously, she was a postdoc at the informatics institute at UvA (working with Max Welling), and at the Gatsby Unit at UCL (working with Maneesh Sahani). She received a Ph.D. at UT Austin (supervised by Jonathan Pillow). Her CV is available here.